WHOOP WHOOP! It's Friday and I'm STOKED! Not only does that mean it's almost the weekend (and depending on when you read this it may already in fact BE the weekend), but it also means the hubby and I are going to get chips and salsa tonight! We missed out last week because we had a wedding to go to on Friday night, but we can't go two weeks in a row without our favorite Mexican food ;) But enough about all the deliciousness (because it's making me hungry and I still have a few hours before I get to actually taste it), it's time to share my list of what I've been digging lately! If you've been around my neck of the woods for a while you will probably remember I was an ambassador for the Los Angeles Marathon and Conqur Endurance (the company who puts on the LA Marathon, along with other races). 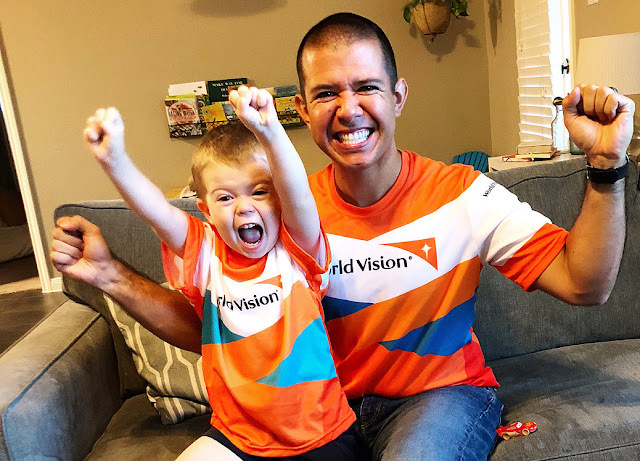 Well, our ambassador guru, Ryan, left Conqur last year and moved him and his family to Texas to start working with World Vision. As if that isn't cool enough, he is doing something even more amazing! He is going to run the Comrades Marathon in South Africa... but not just for him... he is going to run the 54 mile ultramarathon (the world's largest and oldest ultra) with a goal to get 54 World Vision children sponsored! It would be AWESOME if you would consider sponsoring a child (the hubby and I are currently praying about it ourselves), but the bare minimum you should follow along on Ryan's journey! You can find his blog and all of his social media contact info here: https://www.comrades2019.com. GO RYAN GO! And my awesome friends with amazing causes just keep coming! If you remember, when I was training for the Chicago Marathon, I worked with a running coach - Run Your Race Pacing. The experience was great (one I'd totally recommend to anyone who asks) and the people are wonderful! 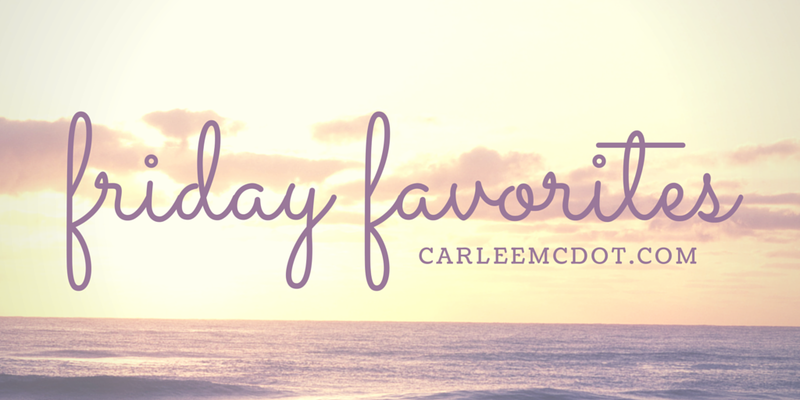 RYR just kicked off a fan-freakin'-tastic challenge and I wanted to share it with you. In a nutshell, they want to challenge people to run or walk a 5K a day for 30 days all while keeping track of the days and posting as often as possible with hashtag #5KHero. The message being that we are united in an effort to show empathy, care and love for those dealing with mental health challenges of any kind (but specifically depression, anxiety, addiction and suicide ideation). They are encouraging everyone who participates to tag three additional people to join the challenge. The people you tag do not need to struggle with mental health issues, but it is your way of announcing your support of the cause, as well as acting as a lifeline to others. If you tag a friend, in essence you are saying that you are letting them know directly that you are here for them. If they ever need anyone they can to call, text or come see you. I saw a friend comment about this Netflix Special on her IG stories so asked the hubby if he wanted to watch it with me. The only thing I knew about it was Krissy endorsed it and it was a comedy special. Well, let me just stop you right there and let you know that although Hannah Gadsby is a comedian, this special is serious. Yes, she tells some jokes, yes, she makes folks laugh, but man is it hard hitting on some very humorless topics. And topics we should be discussing. Like the tagline states - "Behind every joke, there is a story." If you have a free hour I HIGHLY recommend watching this. You all KNOW I am always down for some crazy running adventures, so when I saw the Griffith Park Trail Half Marathon was the day before the Rock 'N' Roll Las Vegas Half the wheels started spinning... What if we ran that in the morning, flew to Vegas for the RNRLV 5K that night, then ran the RNRLV Half the following day?! I mean, we had done something similar with #SD2LV a couple years back, so why not?! I chatted with some friends and they were in, so we booked our flights and hotels, registered for the races, and now are telling the world in case they want to join in. Wanna run with us?! Oh man, I would LOVE to be able to run those three races. I'm going to start building a travel fun specifically for races in the future. Right now I'm saving for Chicago because I'm going to make it an epic trip but I'm so down for fun trips for races! Awesome!! I am running Rock n Roll Vegas 5k and half marathon too. Maybe I will see you there!